Did you guys know that Medina is a mecca for runners? When we moved out of the suburbs, I was pretty convinced that I’d have to travel a long distance for every race I’d want to run. 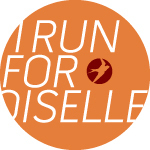 Luckily over the past year I’ve learned that Medina has a Second Sole, a running group, many running trails and hosts a bunch of races ranging from 5k to a double marathon. I had no idea that I had so much access to all things running and I couldn’t have been more excited. While I love the atmosphere of a large race, running a small local race just feels so much better. Which leads me to my next point. I encourage you to get out of your comfort zone and try running somewhere new. As hard as it is to leave running next to Lake Erie or in the Cleveland Metro Parks, head South on 71 and run some rolling hills and country roads. 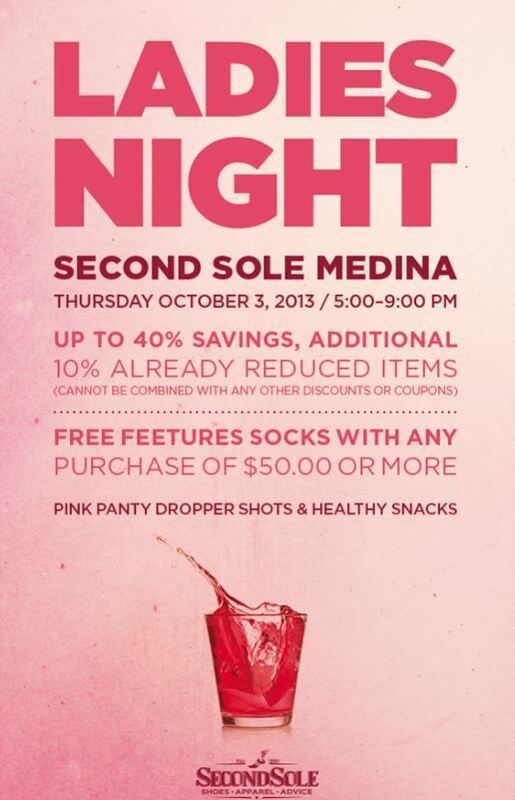 You can start this Thursday when Second Sole Medina hosts Ladies Night. I definitely plan on being there and following it up with some sunset running and yoga. If that’s not your kind of thing, there are plenty of races down in the Medina area to please all distances. Hopefully I’ll see you out there at one of these! And don’t forget, May 31st is the Medina Half Marathon, it’s never too early to register! I love big races but I love local races even more. There have been a lot near us lately that I can’t help but go to. It’s awesome because we can run to the race as our warm up. 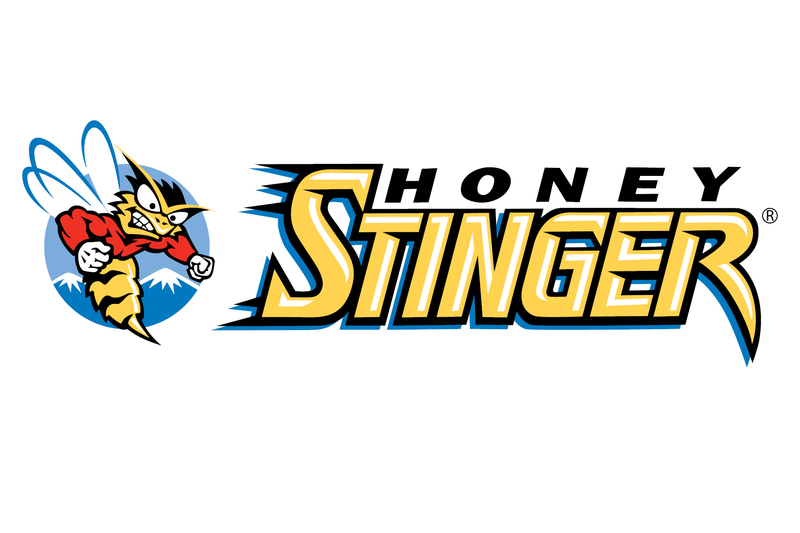 You should sign up for the race next year, I’m sure they’ll have bee shirts again. And its two weeks after Cleveland. Plus, the medal has the town gazebo on it, it’s really cute.